Matthias Manasi has extended his contract as conductor of the Opera Wroclawska for 2 more years, through the 2015/16/17 seasons. “It has been one of the great privileges and pleasures of my artistic life to get to know this remarkable group of musicians more deeply over the years,” says Maestro Manasi. 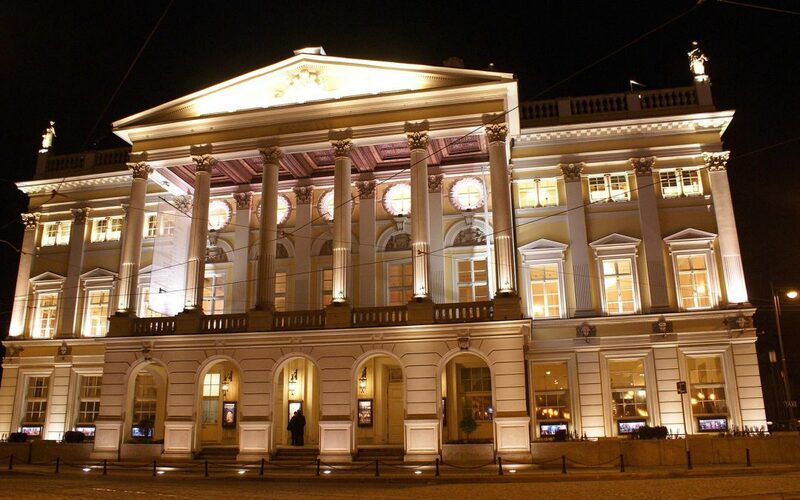 When he’s not enchanting our audiences, Matthias Manasi works here in Wroclaw intensely for the performances of the large repertoire here at the Opera Wroclawska, as well as maintaining a busy conducting schedule in leading concert halls all over the world. Still, it’s safe to say Matthias Manasi has an extremely close connection to Breslau (Wroclaw).